The studio is currently booking winter and spring newborn sessions as well as spring outdoor sessions at local parks in the Glen Rock, Wyckoff and Ridgewood area. 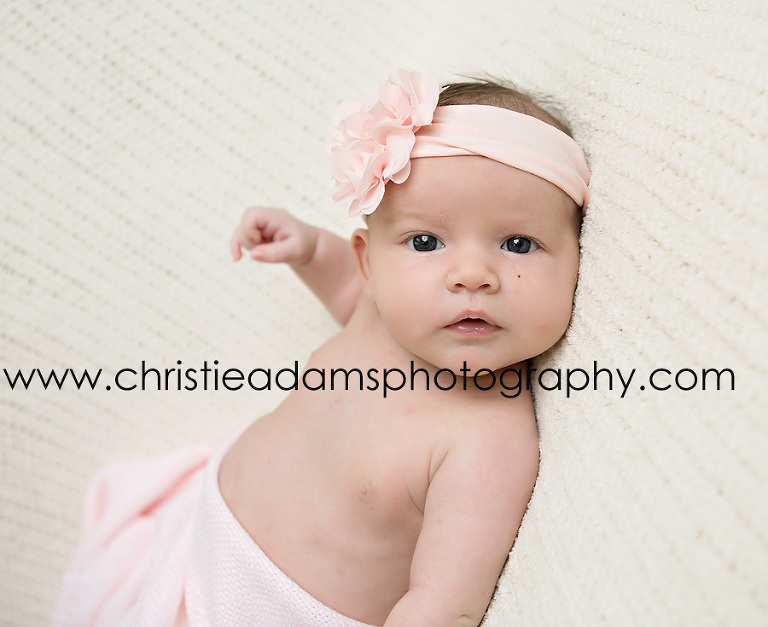 Christie Adams Photography has been a NJ baby photographer for over 11 years. Since 2007 Christie has photographed over 550 newborns and specializes in timeless and classic portraits.